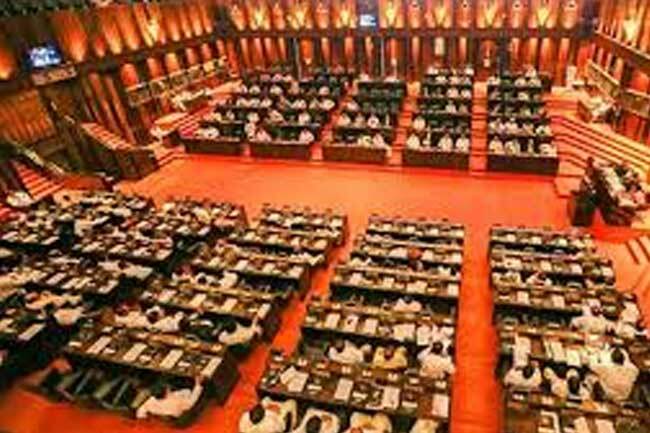 The gazette notification with regard to dissolving the parliament of Sri Lanka signed by President Maithripala Sirisena is to be issued tonight, according to reliable sources. Accordingly, the relevant gazette has been sent to the Department of Government Printing. Reportedly, the gazette will be issued at midnight today (09). According to sources, the Cabinet of Ministers sworn in will serve as a caretaker government. President Sirisena has signed an official notification dismissing the 225-member assembly with effect from midnight, clearing the way for a snap election nearly two years ahead of schedule. “The election is likely to be held in early January,” a minister told AFP on the condition of anonymity.